Citigroup, Inc has a new online bank. The company is considering several types of rewards programs to tempt their credit card customers to bank with them. They’ll start by offering their American Airlines rewards program to checking and savings customers. Debit rewards on everyday purchases may be next. Since the 2010 Dodd-Frank Act with the Durbin amendment limited fees banks can charge retailers for debit transactions, debit rewards programs are scarce. Many financial institutions eliminated debit rewards completely and raised fees to recapture some of their lost revenue. Now, banks use these rewards programs to recruit new customers in an environment where interest rates are low. Discover Bank’s Cashback Checking account offers a 1% reward on all qualifying purchases up to $3,000 each month. Account holders could earn $360 each year for using this card to pay for everyday purchases. This account doesn’t have a monthly maintenance fee to cut into earnings and there are over 60,000 ATM machines in the United States that don’t charge fees to Discover Bank’s cardholders. People who are comfortable conducting their banking business 100% online will find this cashback account convenient and easy to open. There’s no credit check and it takes just minutes to start a new account. Green Dot has expanded its offerings to include 5% cash back on all purchases with a maximum payout of $100 per year. For people who don’t have the credit history to qualify for a credit card, this starter account is simple and convenient. There’s no credit check when opening a new account, no overdraft fees, and no transaction fees on purchases. The company offers account owners access to their directly deposited paychecks several days earlier than many other banks. The account does come with a $9.95 per month charge. For those that have problems getting a regular bank account, Green Dot may be the right choice. Bank of Internet USA also offers a cashback debit card, but there earning limit is higher than their competitors. Account holders who maintain an average daily balance of $1,500 in their account get up to $2,000 per month in cashback rewards on signature-based transactions. 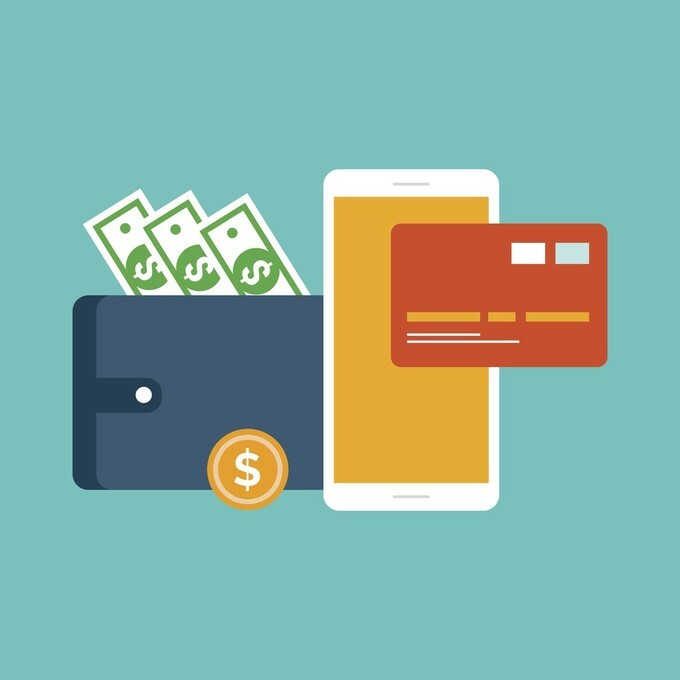 While it’s true that many credit card programs offer more lucrative rewards programs, they are difficult for many people to get because of strict credit score requirements. Some consumers may have concerns about their ability to responsibly handle credit. 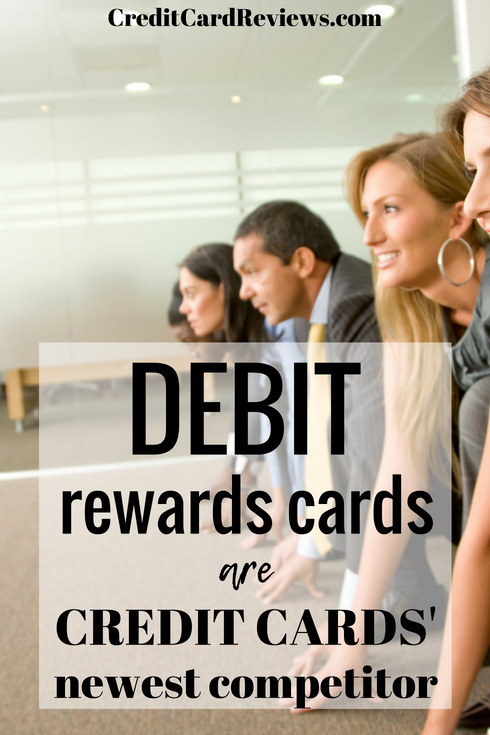 Debit cards offer a safe and easy way to accumulate rewards with everyday spending without the risk of running up interest charges.